Scotland's Aberdeen Harbour Board submits its 'Directions for Growth' document to the National Planning Framework. In response to a call for candidate developments the document outlines the findings from an ongoing feasibility study, which was launched in September to assess the viability of potential expansion options for a new or improved harbour facility. Three potential locations out with the existing harbour have been considered  North Beach, immediately to the north of the harbour; Nigg Bay, immediately to the south of the harbour; and south of Cove Bay, approximately five miles south of the harbour. Further research of the options  against criteria including the potential impact on traffic levels and the availability of land  indicates the south of Cove Bay and the North Beach options would likely result in significantly negative impacts. The identification of these sites and the emergence of a potentially preferred site in Nigg Bay or the continued development of the existing harbour, will now be subject to additional analysis including traffic modelling and visual appraisal. The potential viability of the locations will also be informed by the ongoing feasibility study, and consultations with customers, stakeholders, local communities and local authorities, as well as Scottish Government elected members and officials. 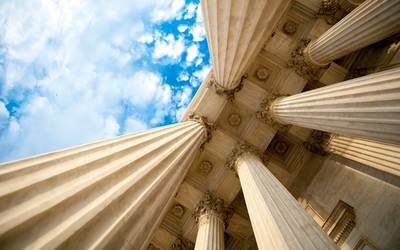 The wider engagement plan will commence in early 2013 and continue throughout the year. 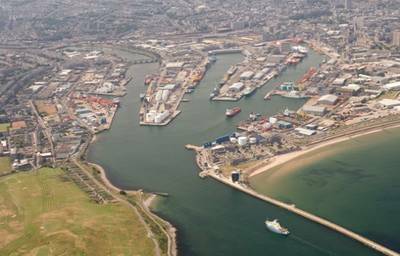 Aberdeen Harbour is one of the UKs busiest ports and the centre of activity for the energy industrys marine operations in North-west Europe. With trading links to more than 40 countries across the world, the port is a key regional resource and a vital part of Northern Scotlands infrastructure.